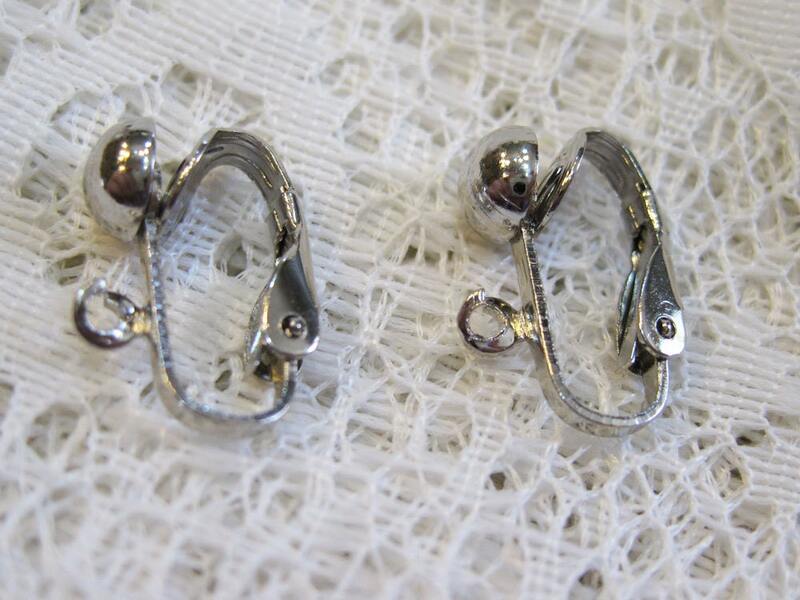 If you do not have pierced ears but love earrings, these are for you!! 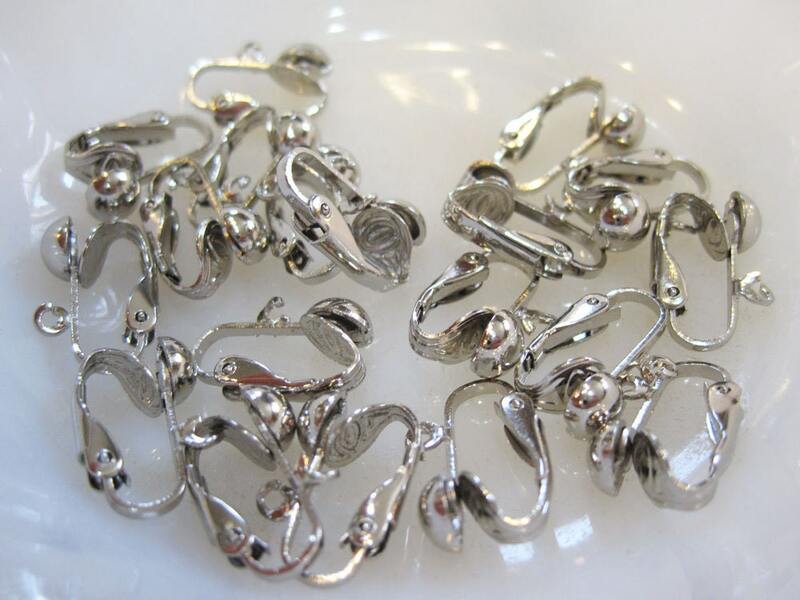 You will receive 5 sets of these antique silver plated clip on ear hooks or clips. Great price! Good to have on hand if you are a jewelry maker just in case you need to switch these for a customer! They will love you for it!